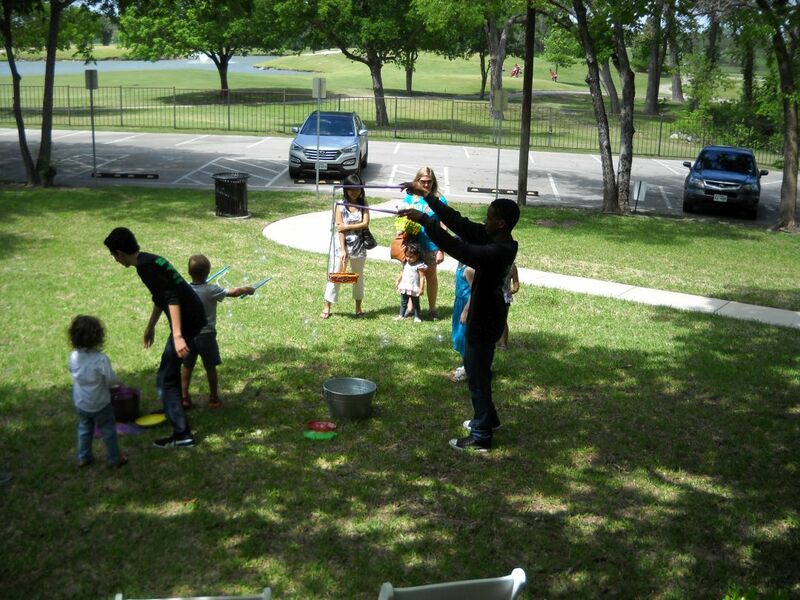 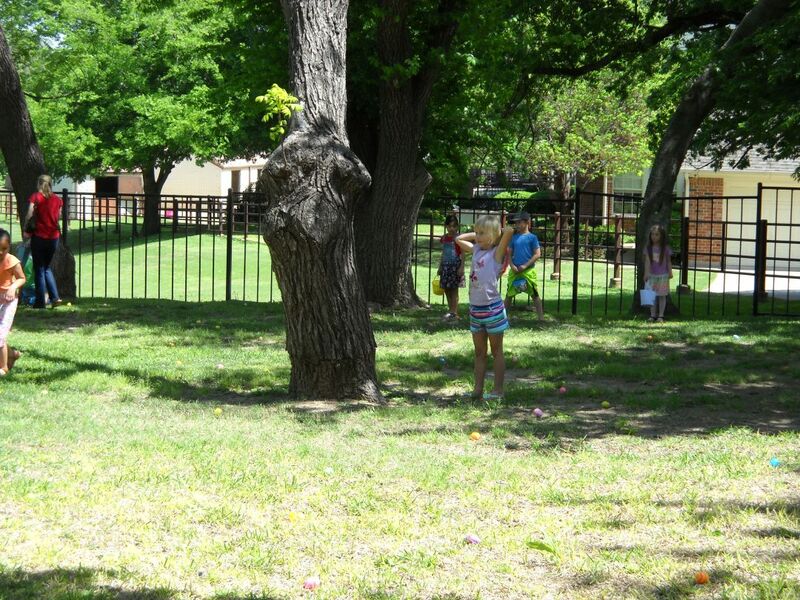 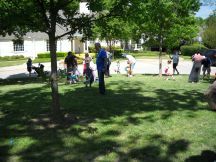 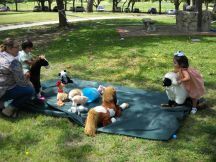 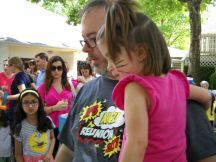 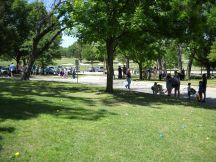 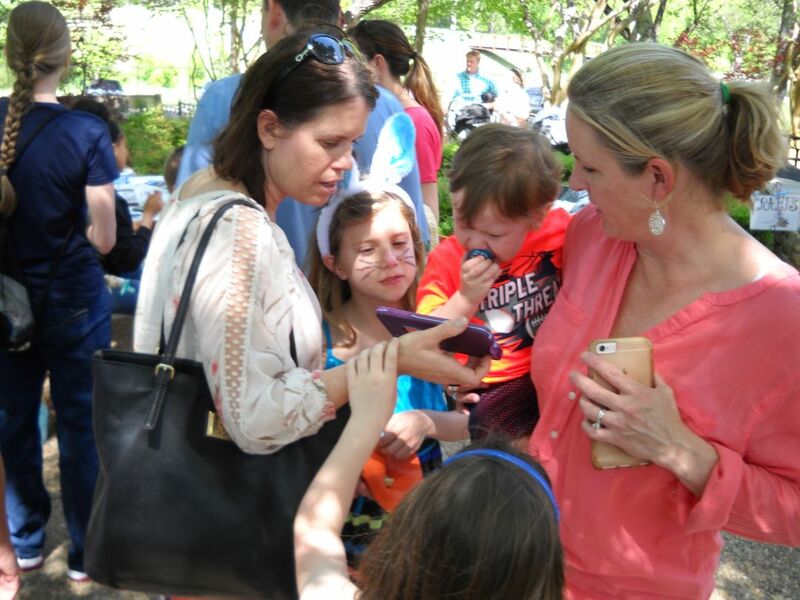 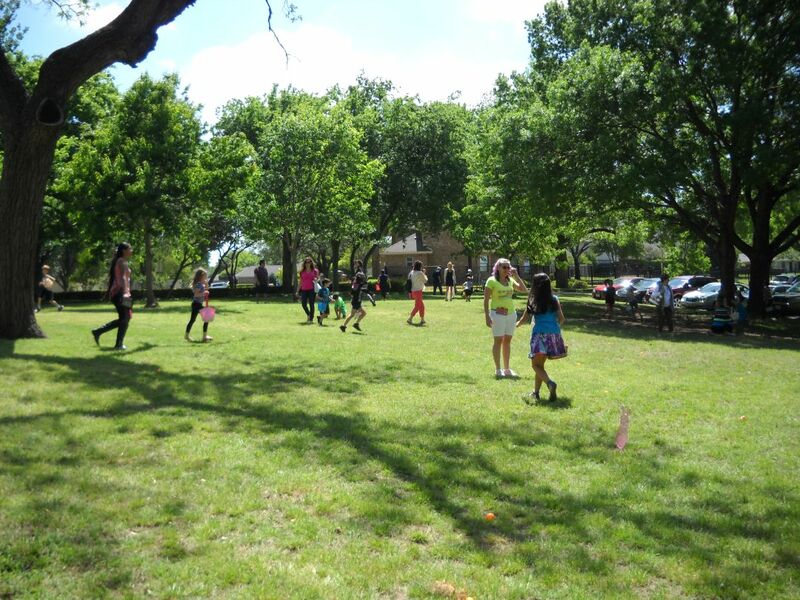 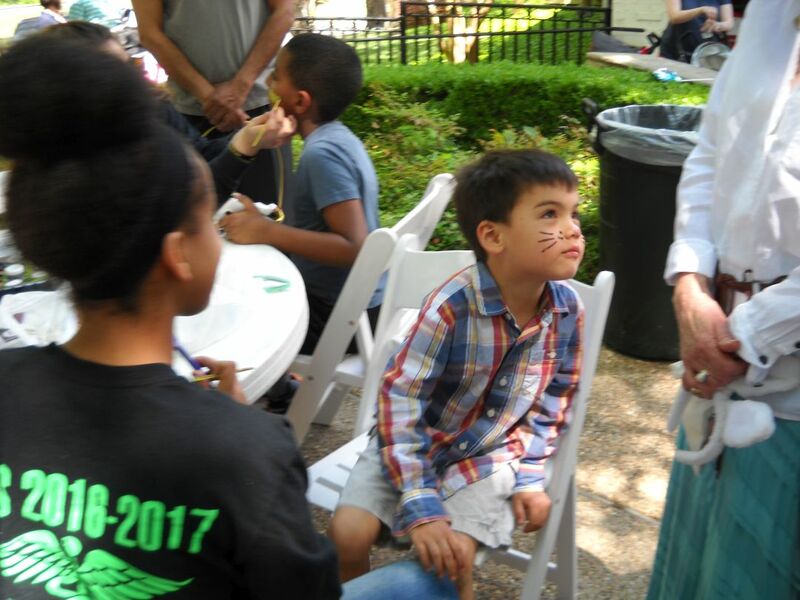 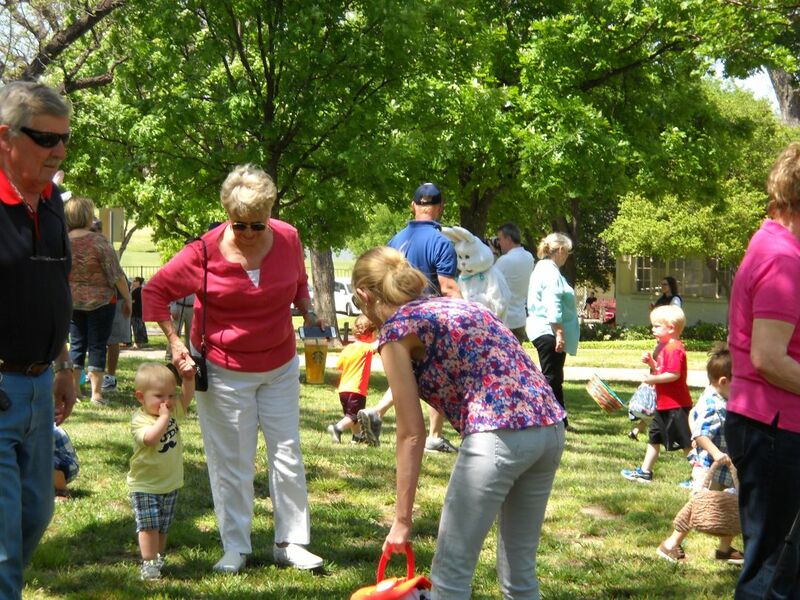 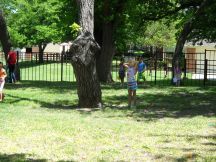 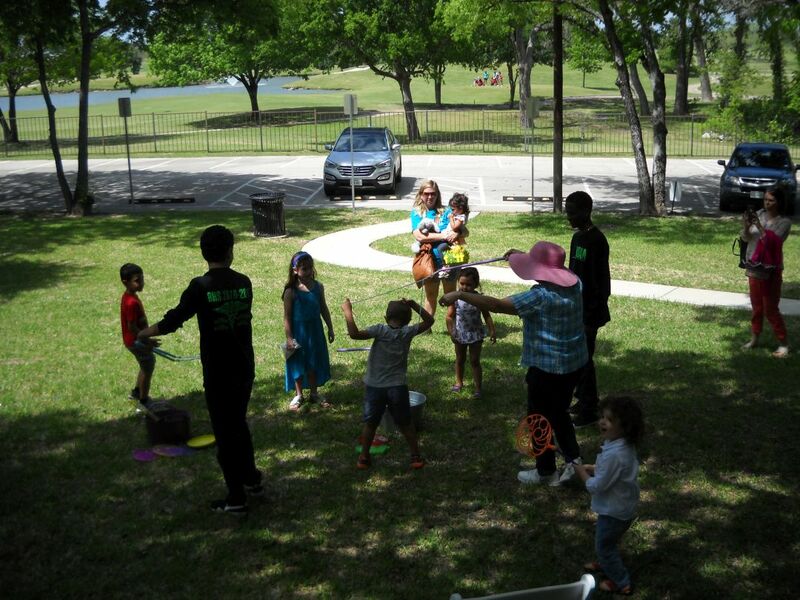 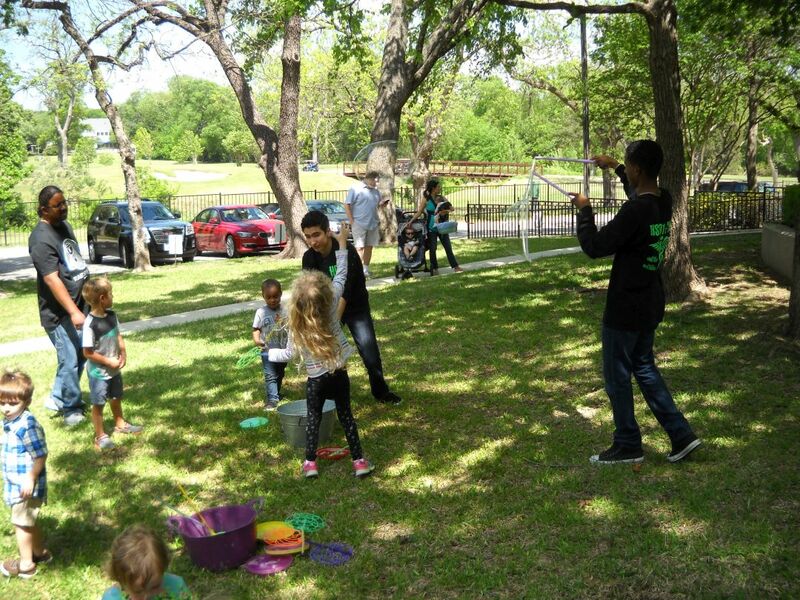 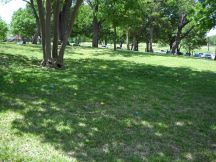 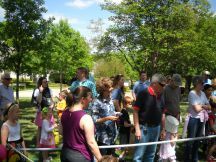 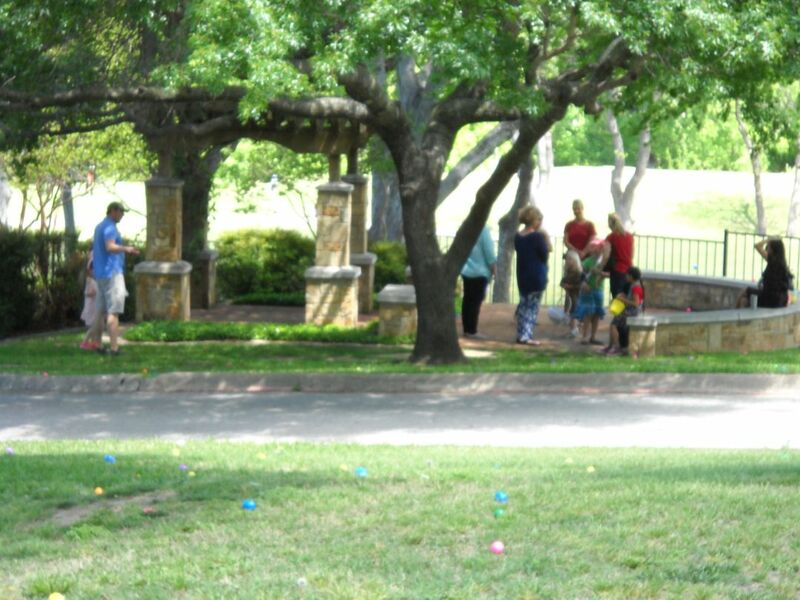 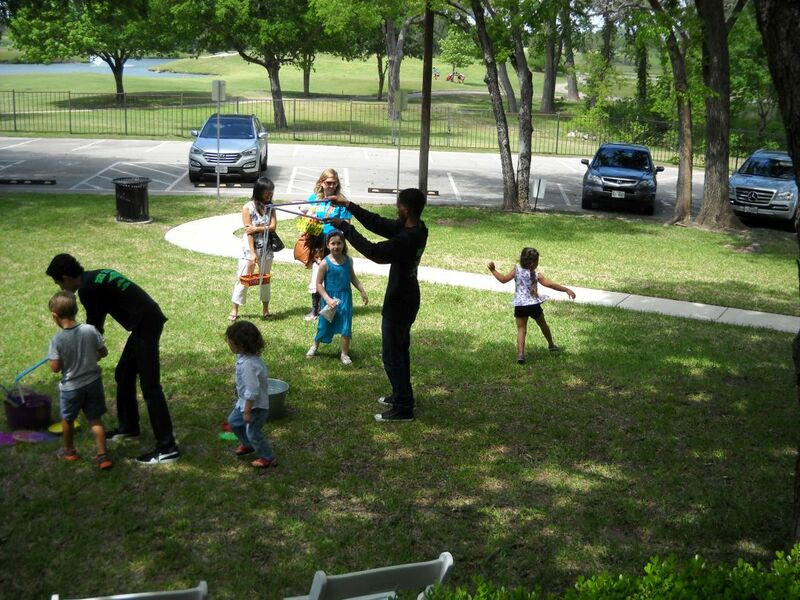 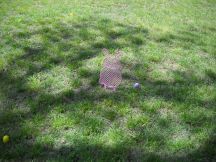 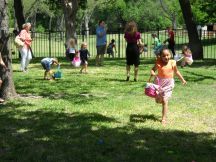 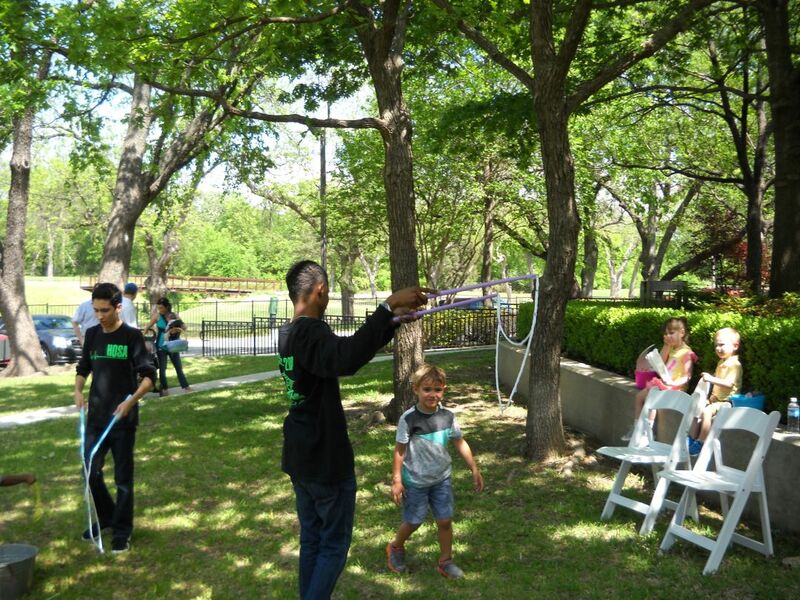 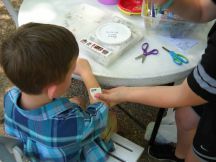 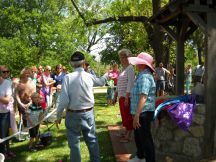 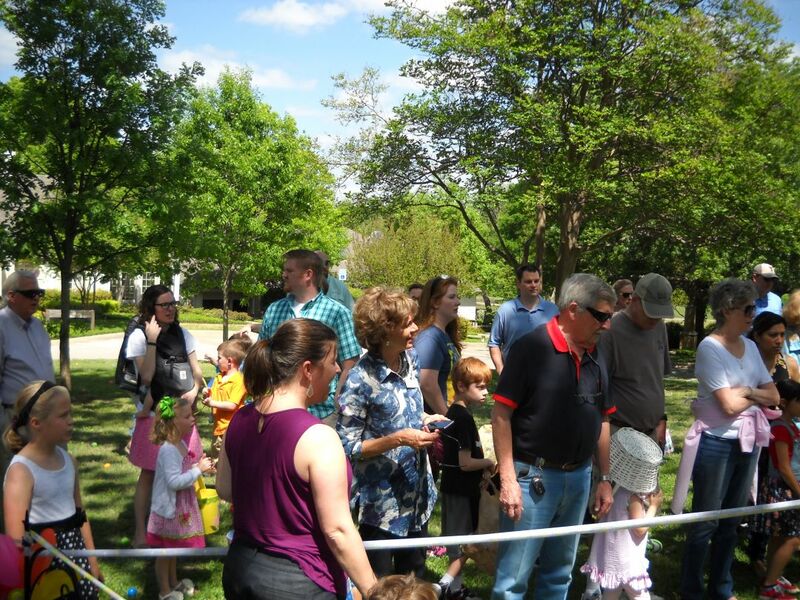 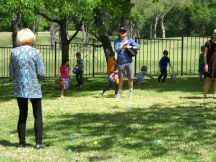 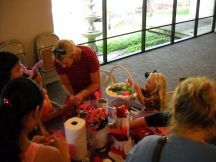 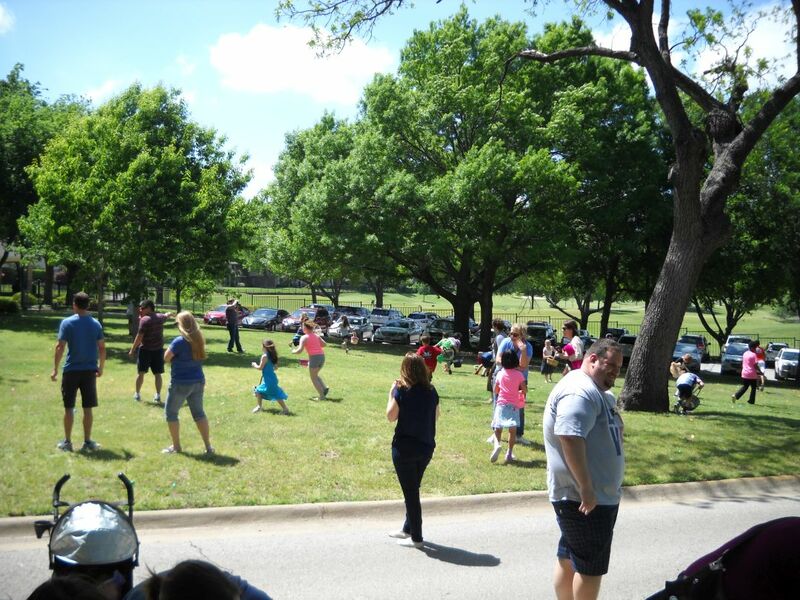 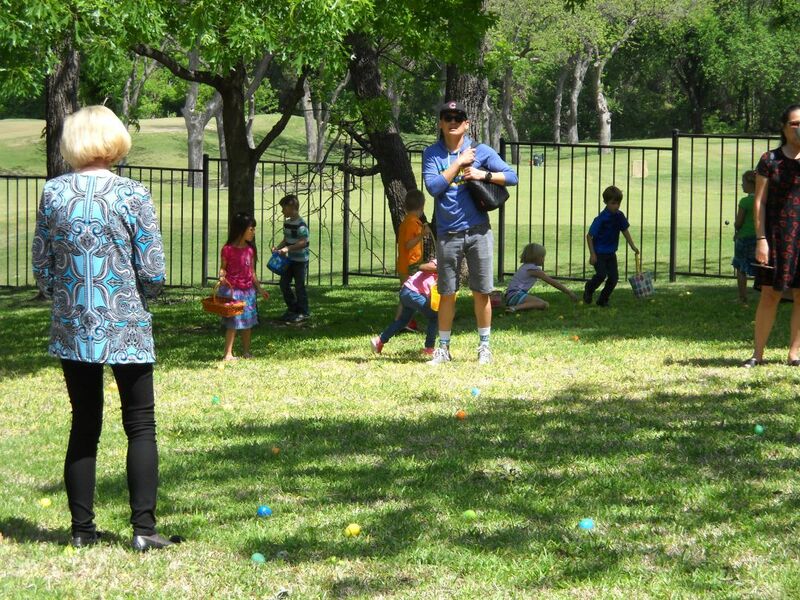 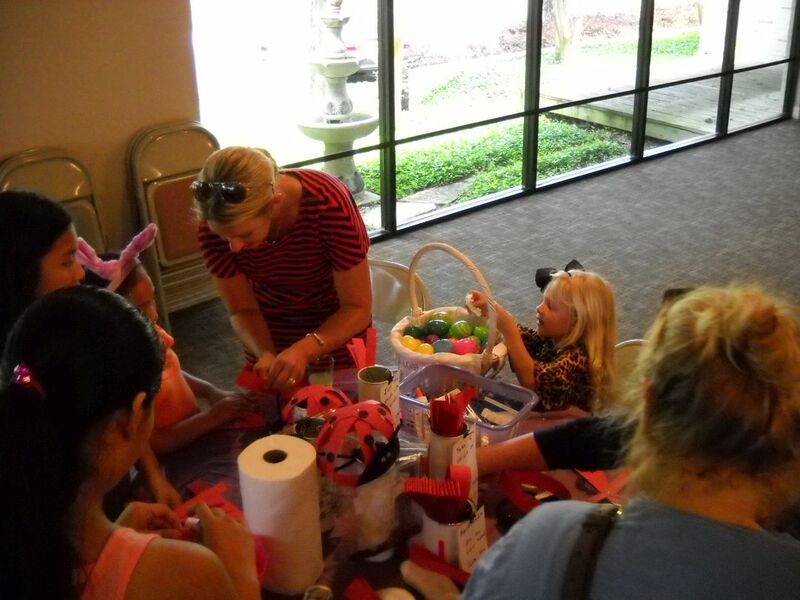 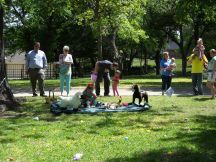 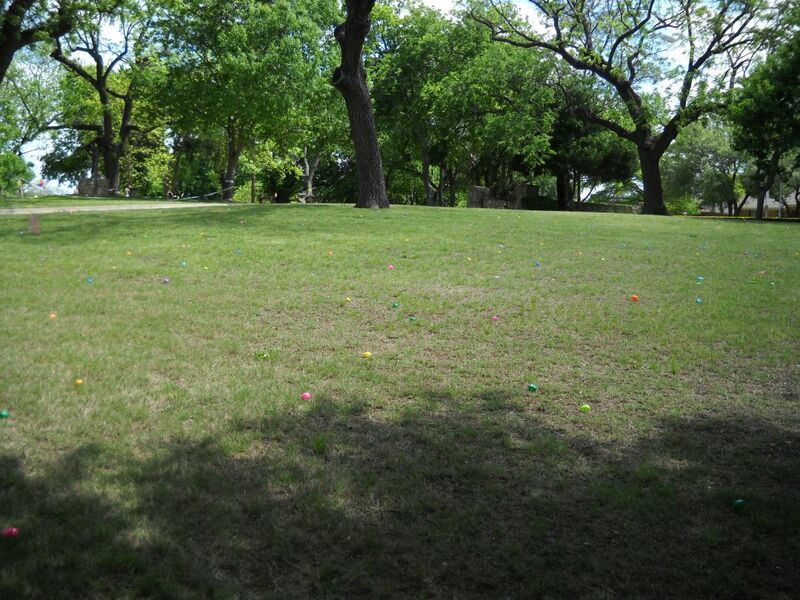 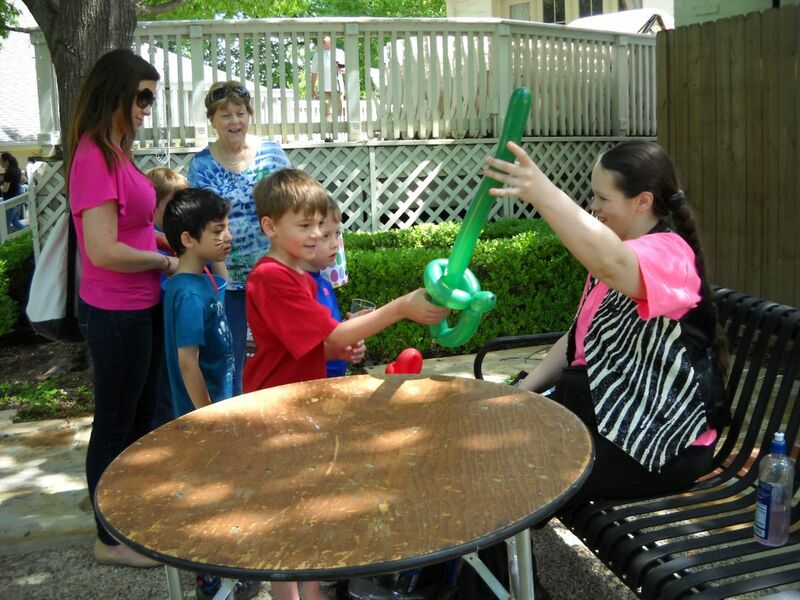 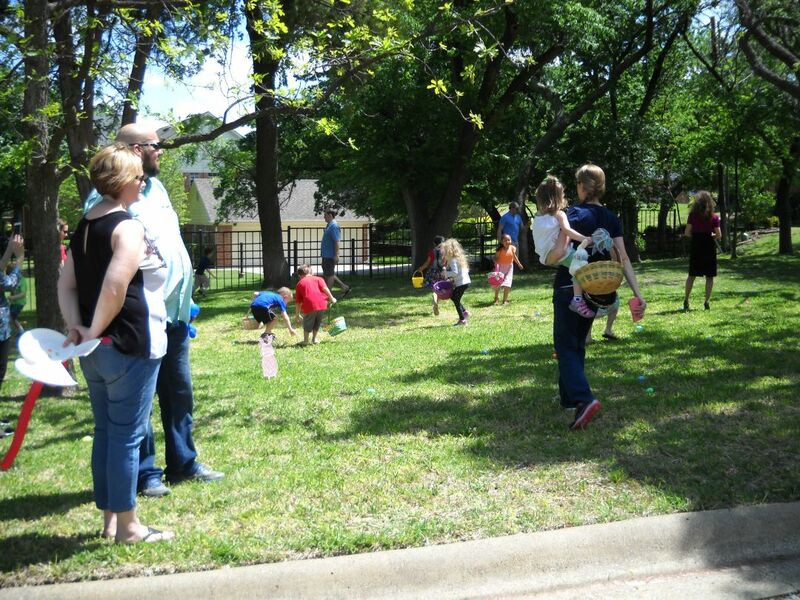 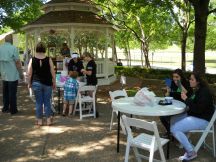 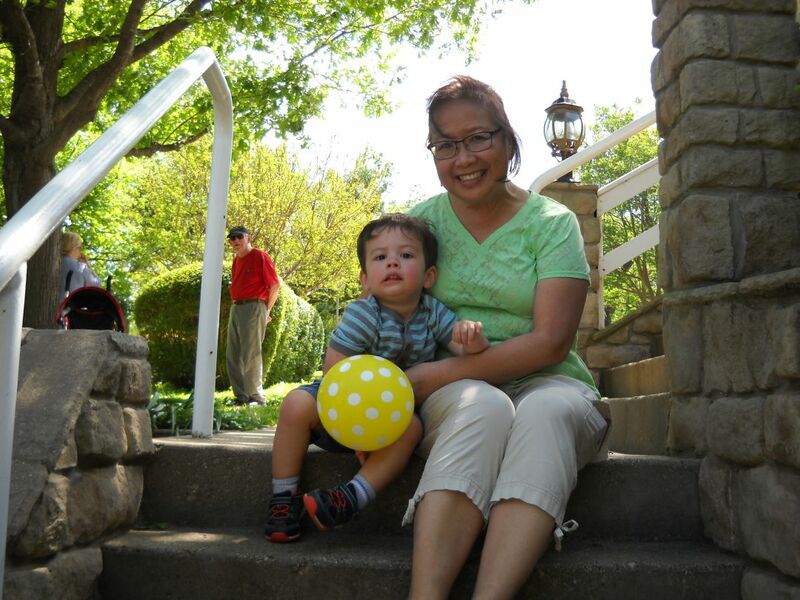 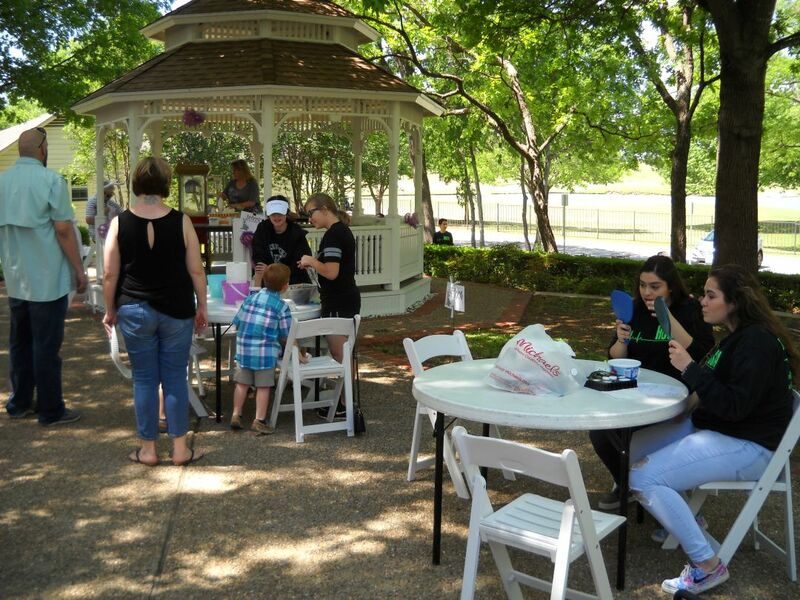 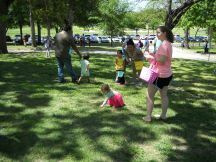 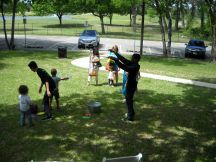 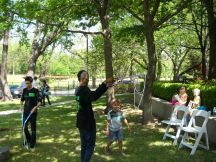 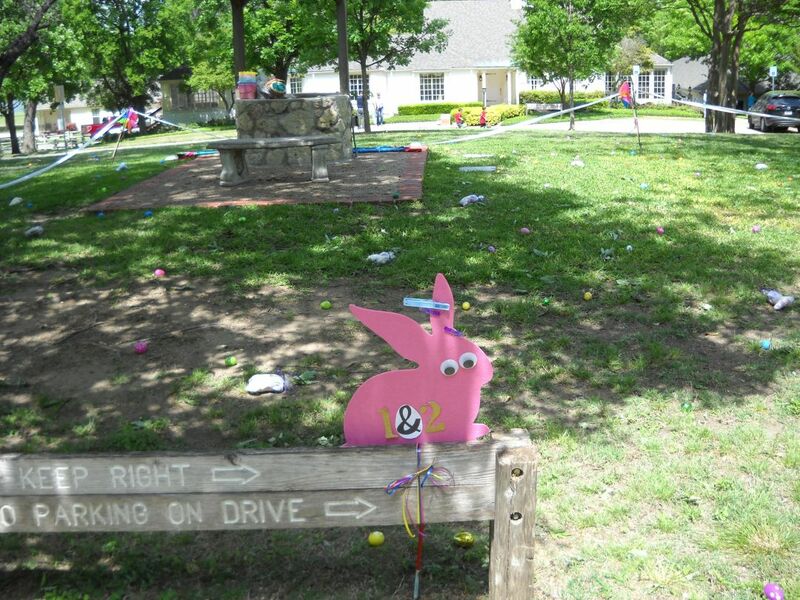 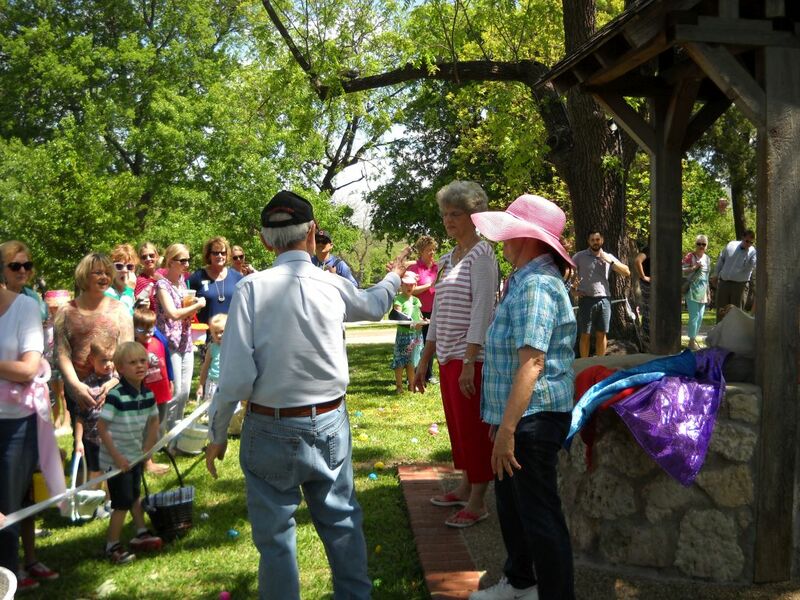 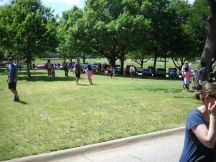 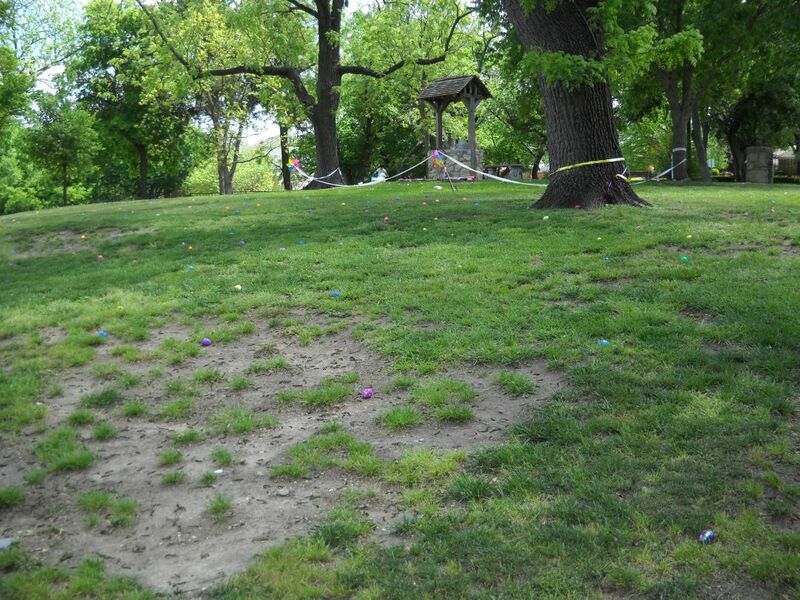 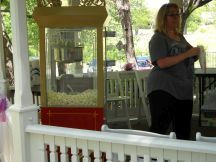 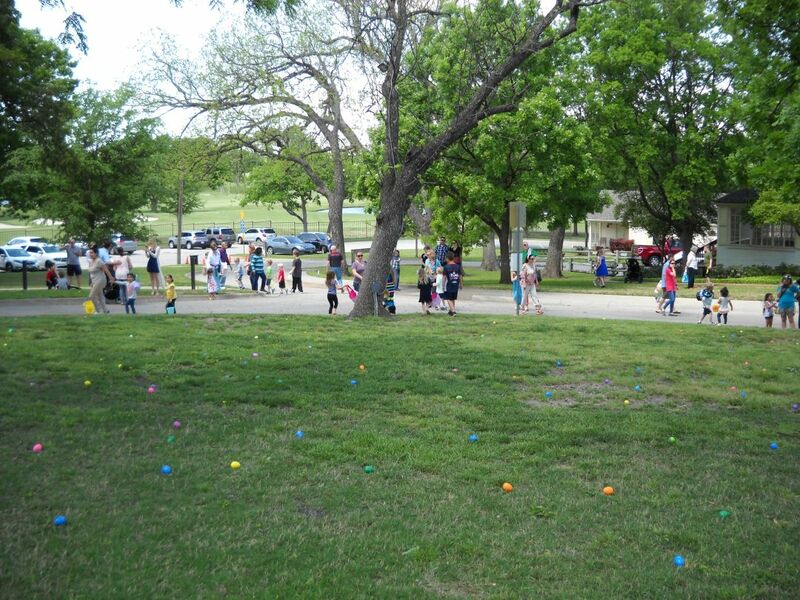 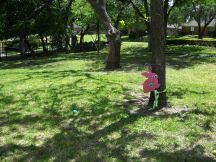 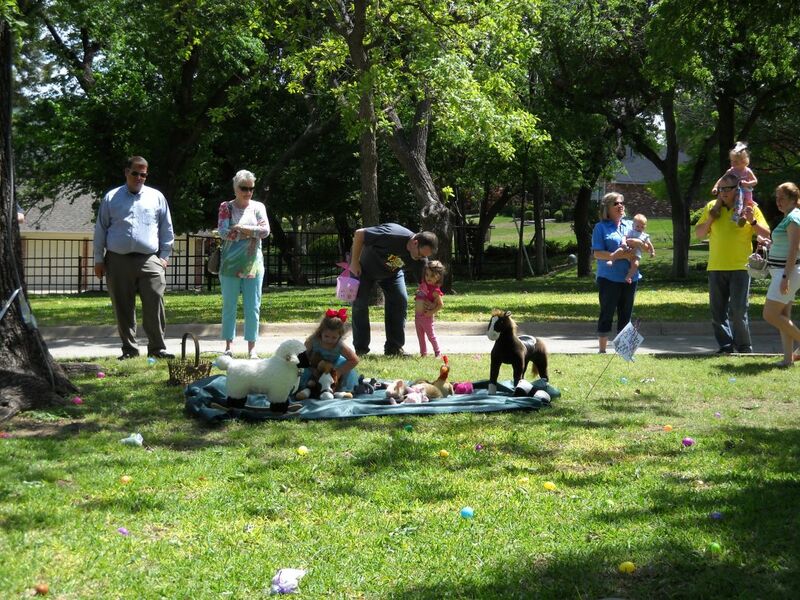 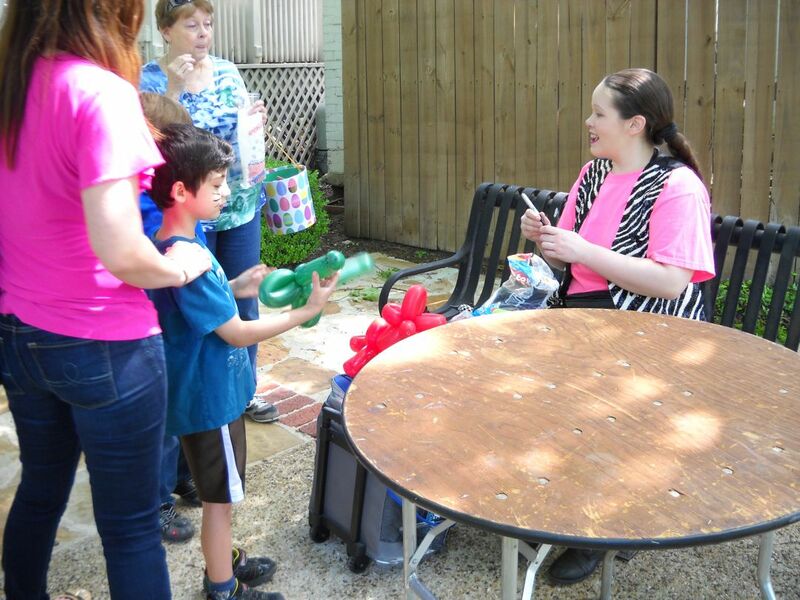 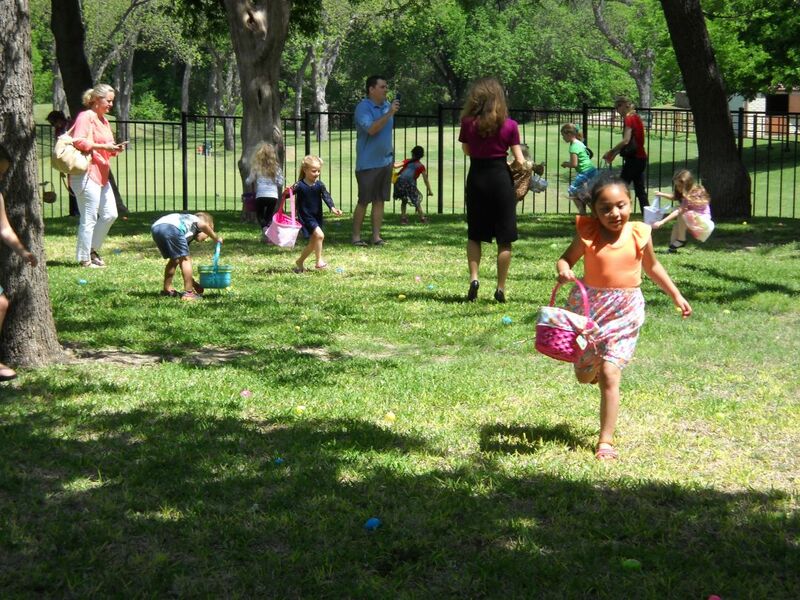 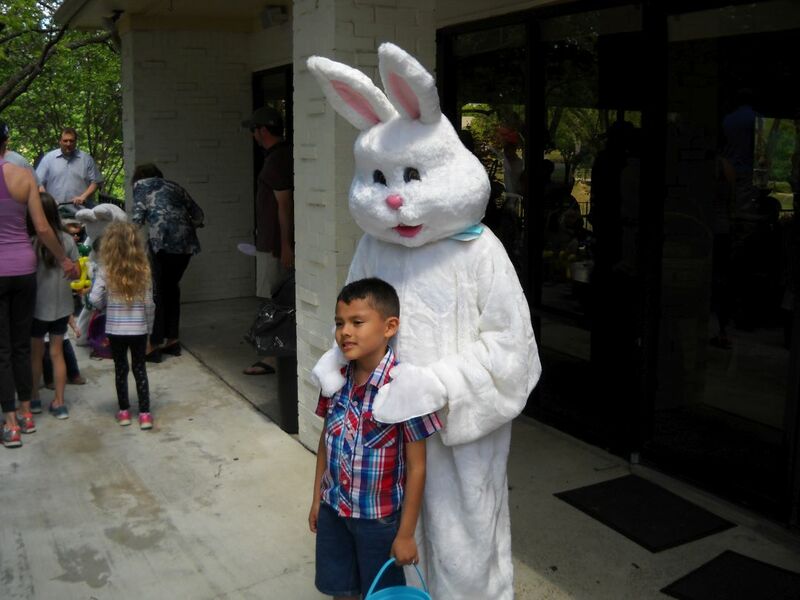 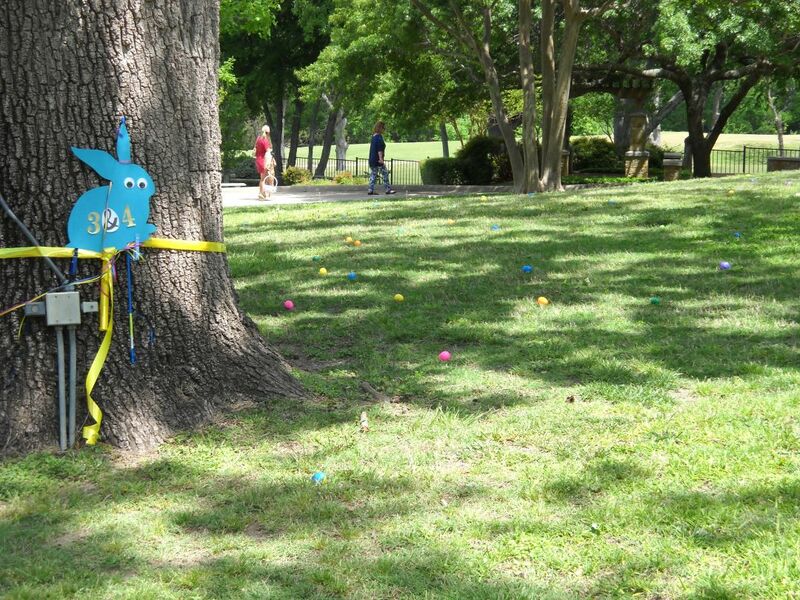 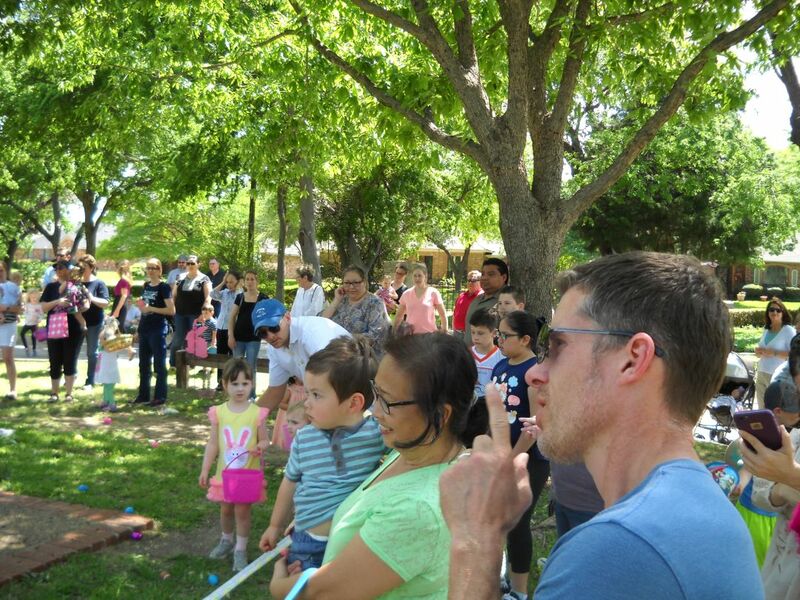 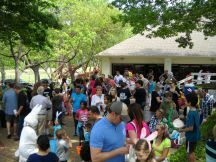 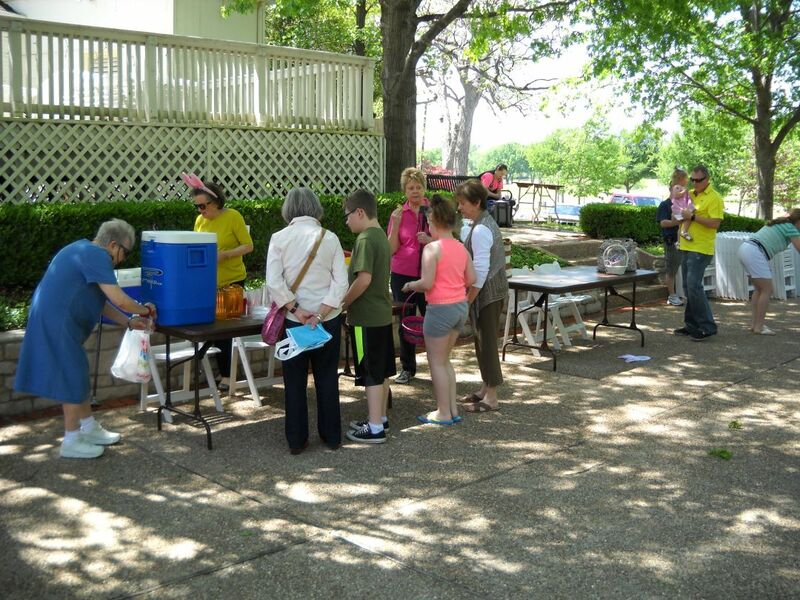 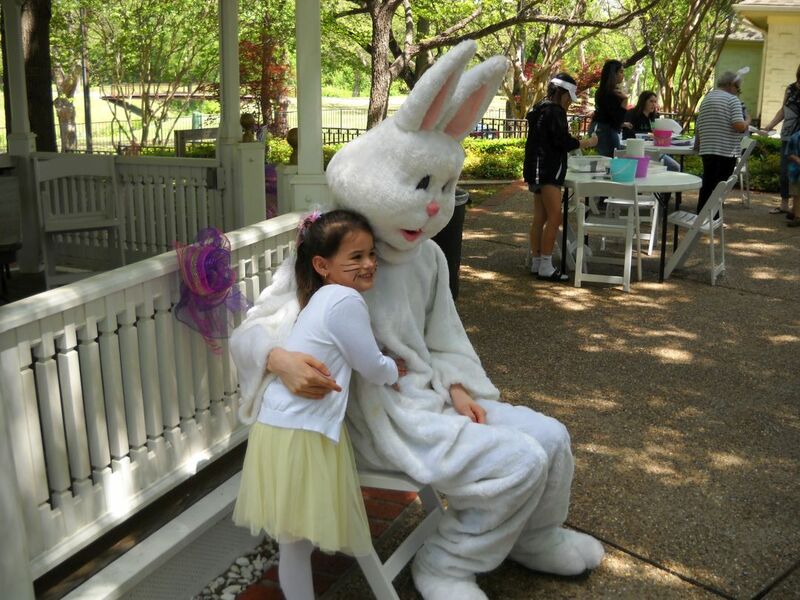 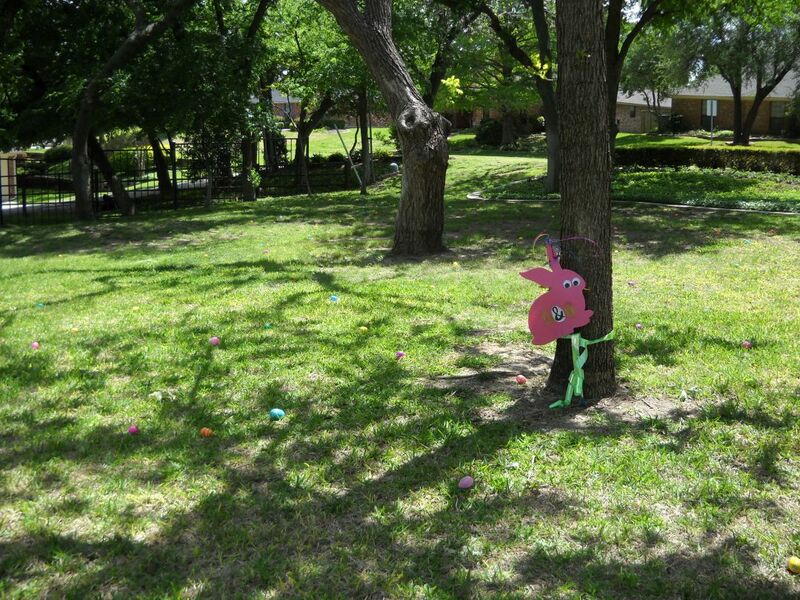 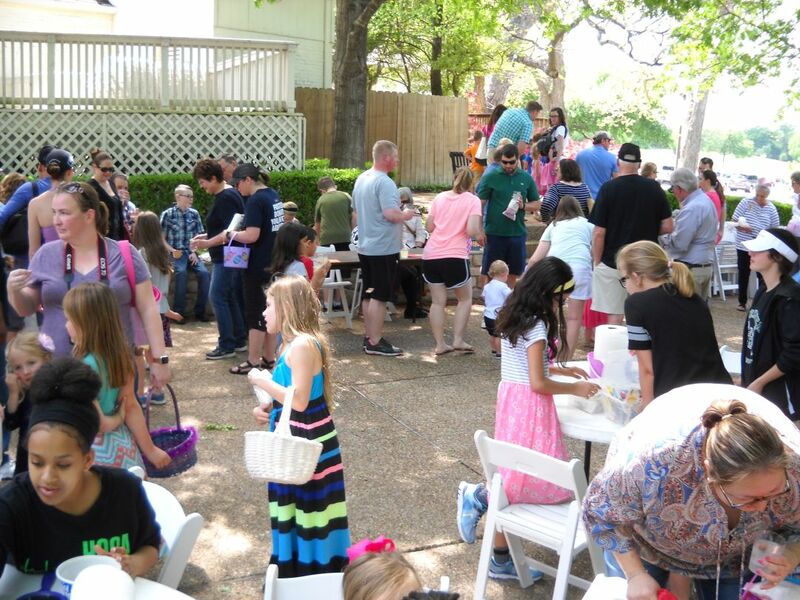 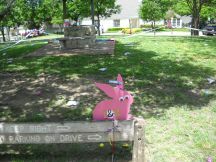 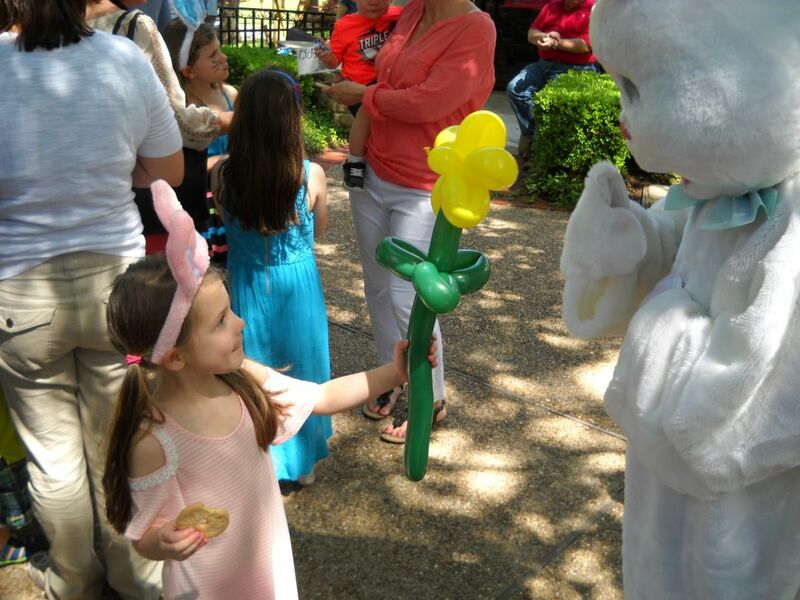 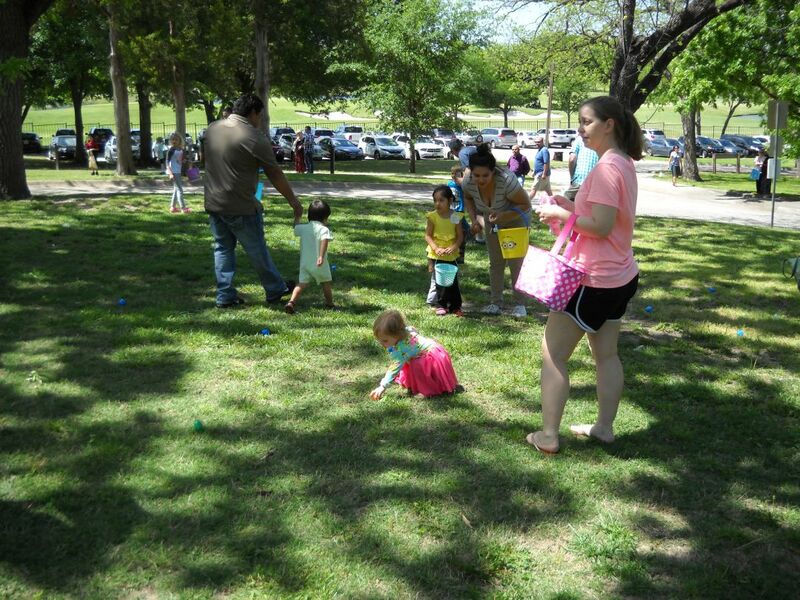 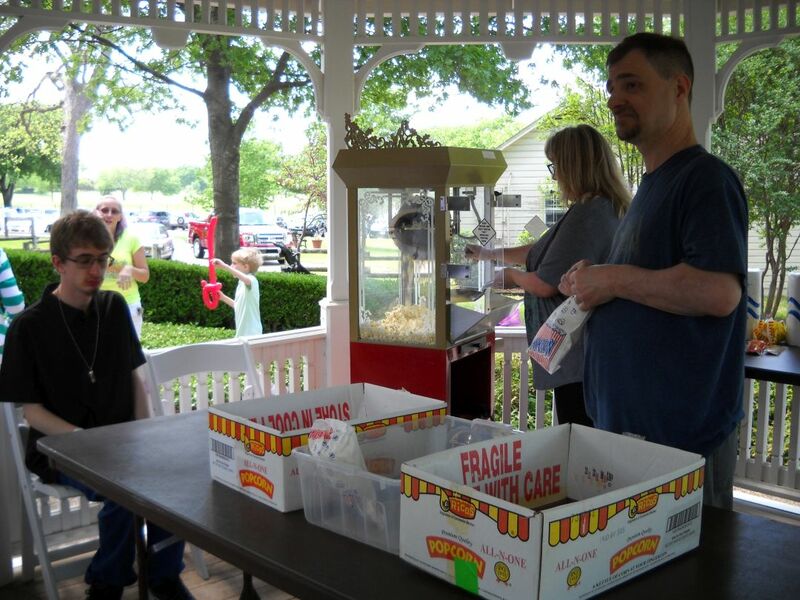 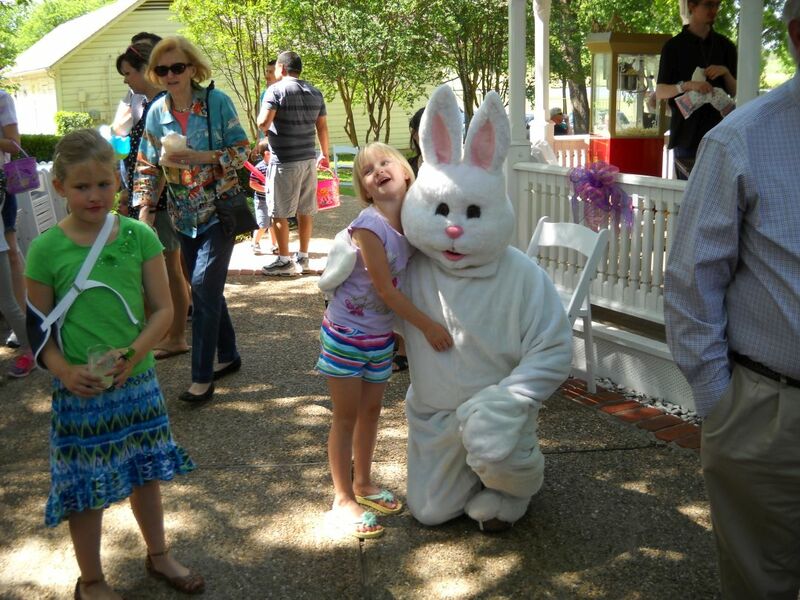 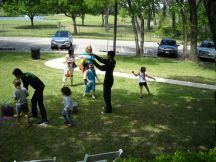 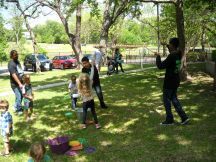 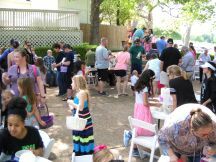 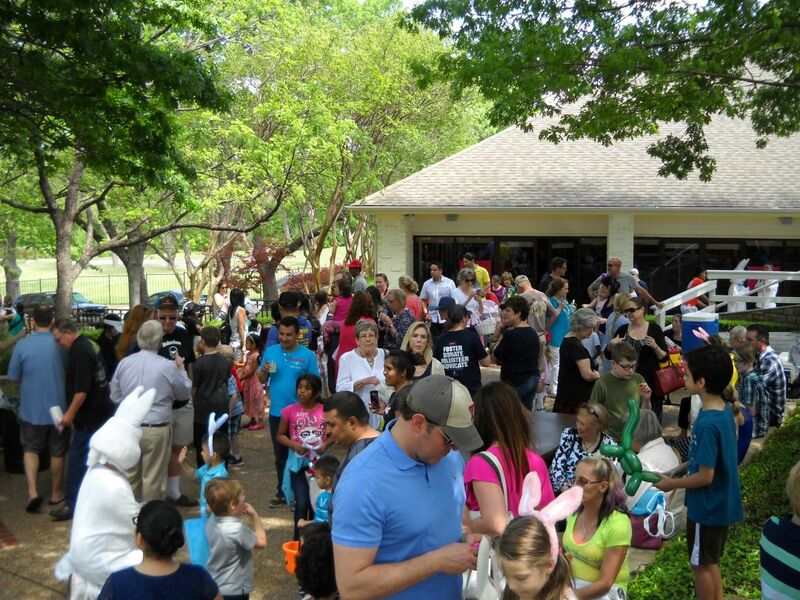 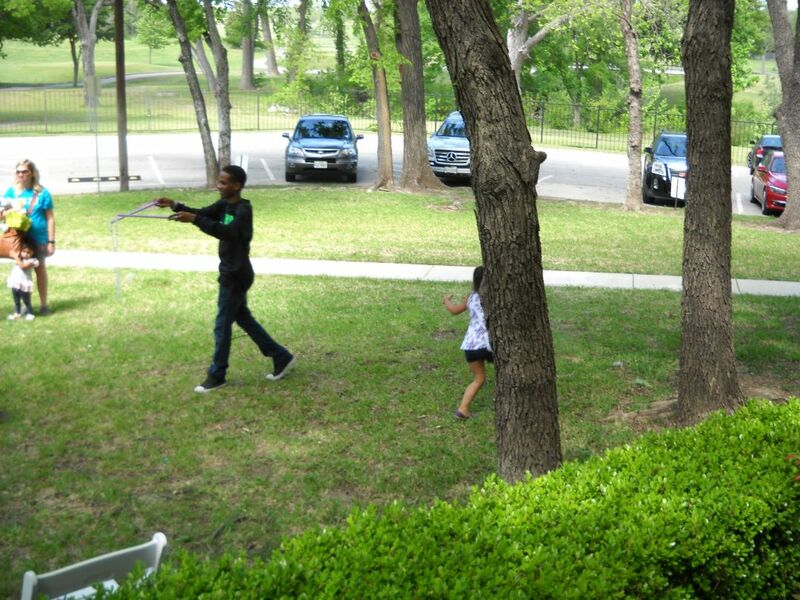 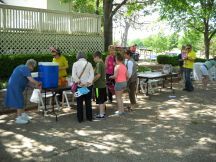 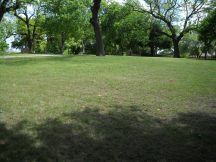 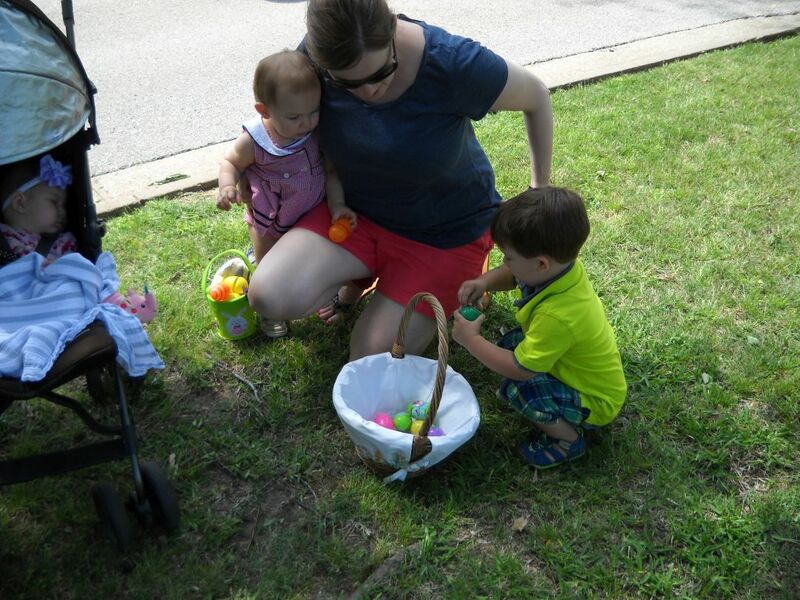 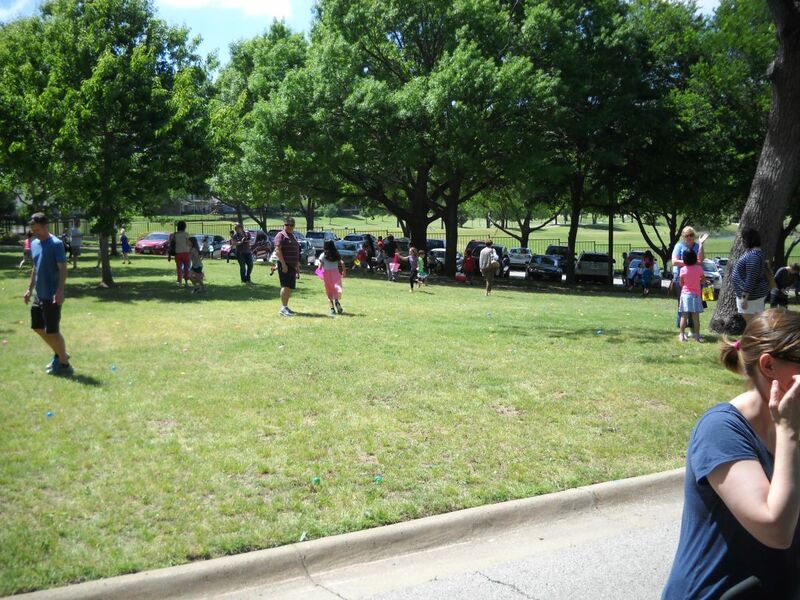 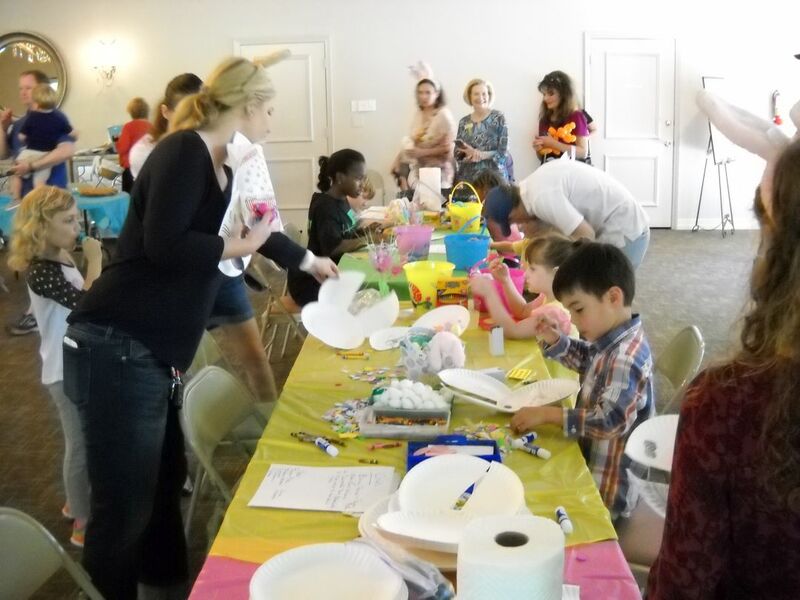 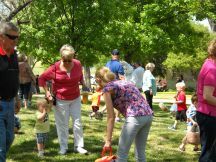 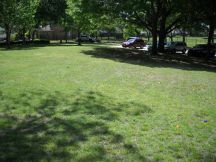 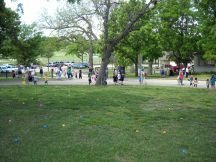 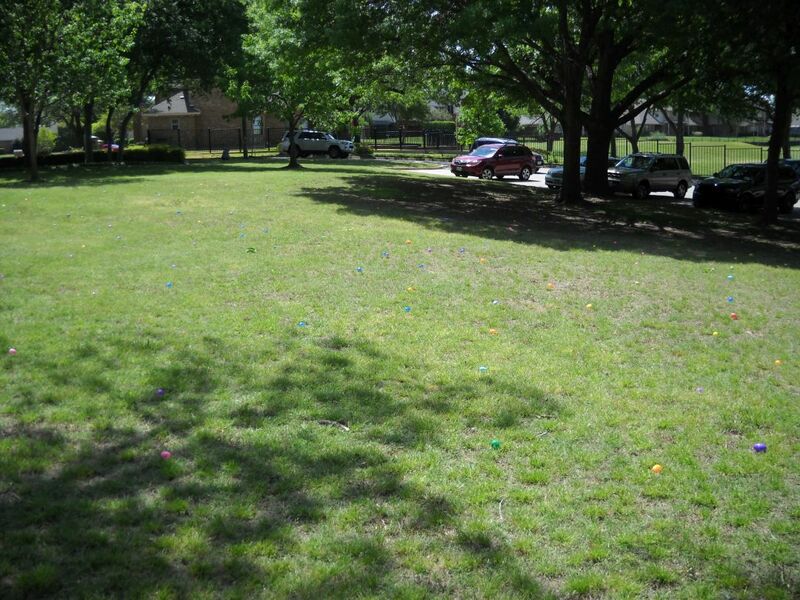 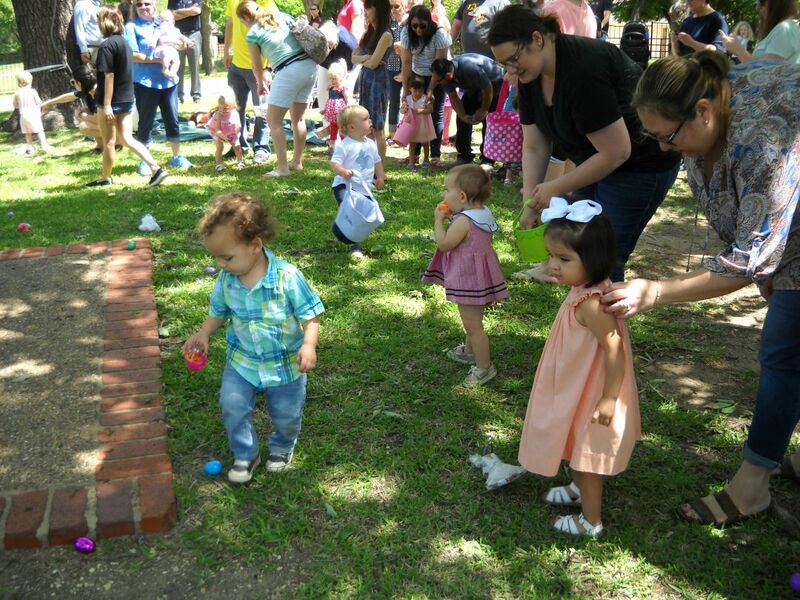 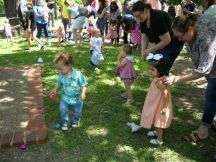 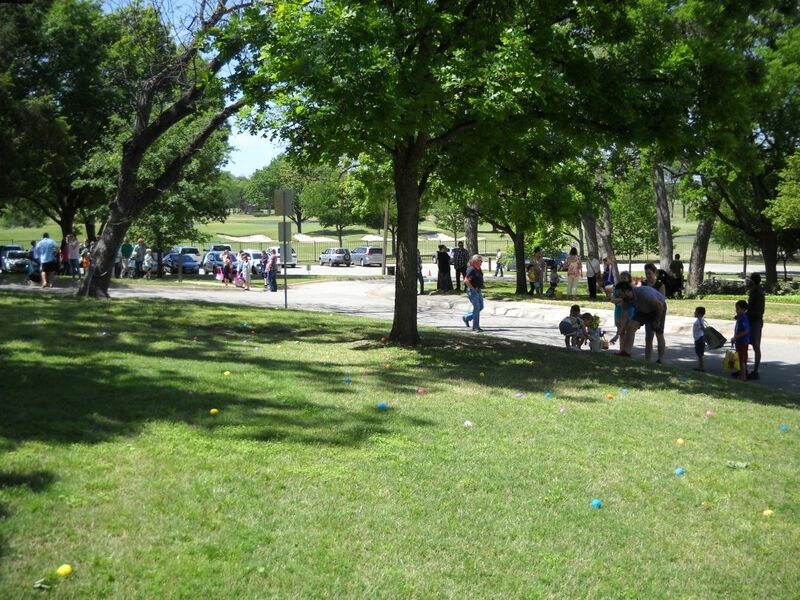 The Annual Easter Egg Hunt was Sunday April 9, 2017 at the Richardson Woman's Club front lawn. There was fun and prizes for all! 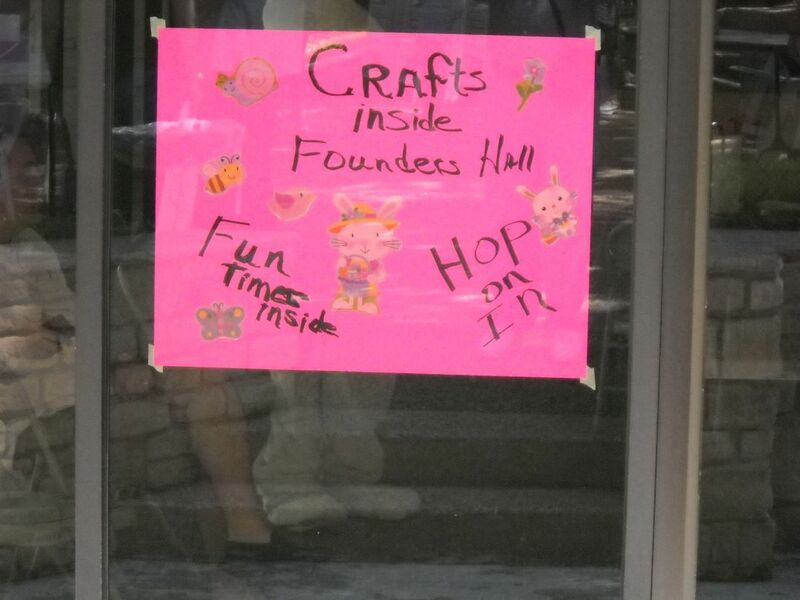 Even the big kids. 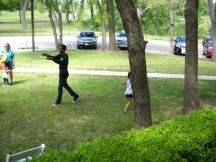 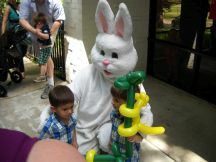 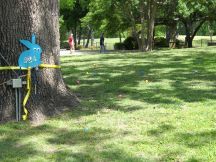 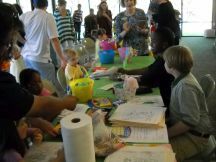 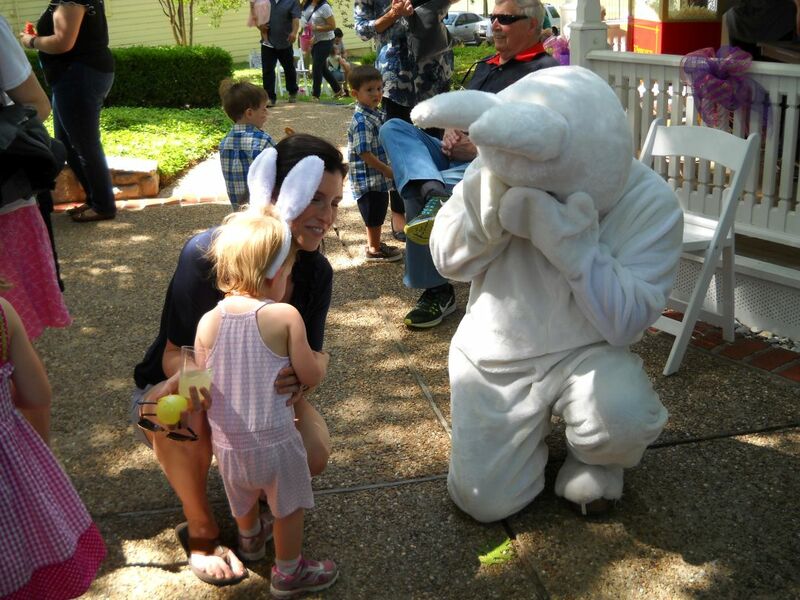 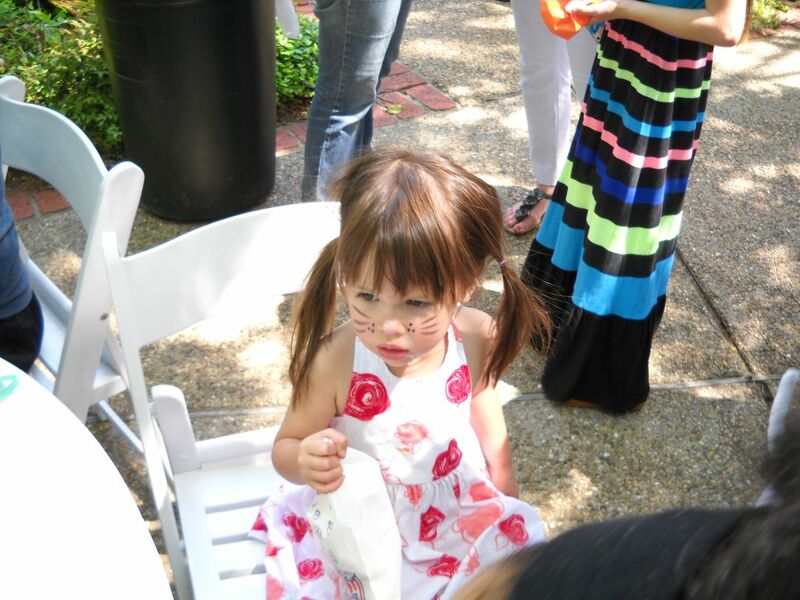 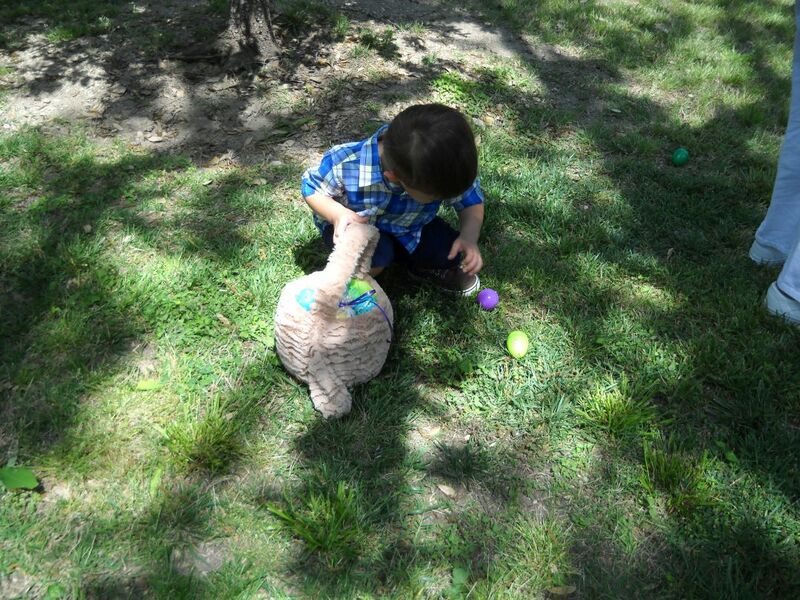 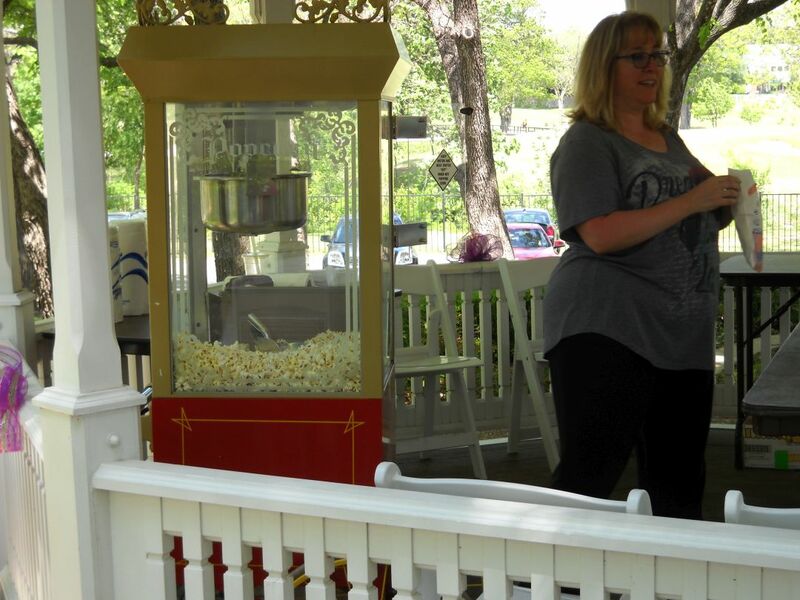 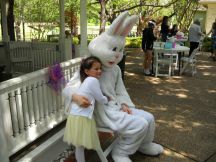 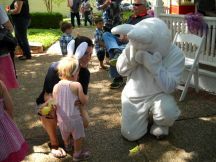 The RWC invited us to join their hunt and provided the two Easter Bunnies along with popcorn, cookies, lemonaid. 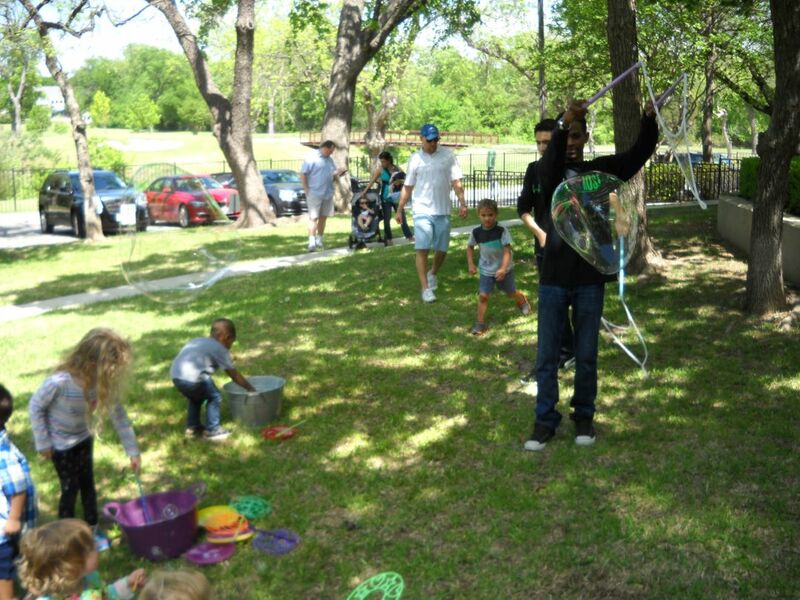 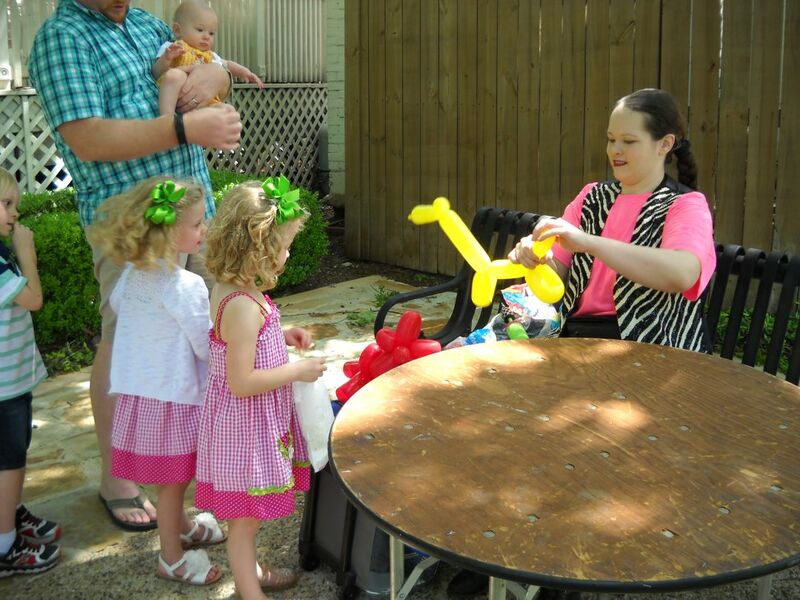 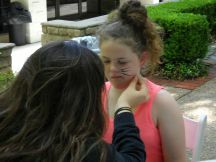 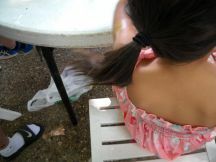 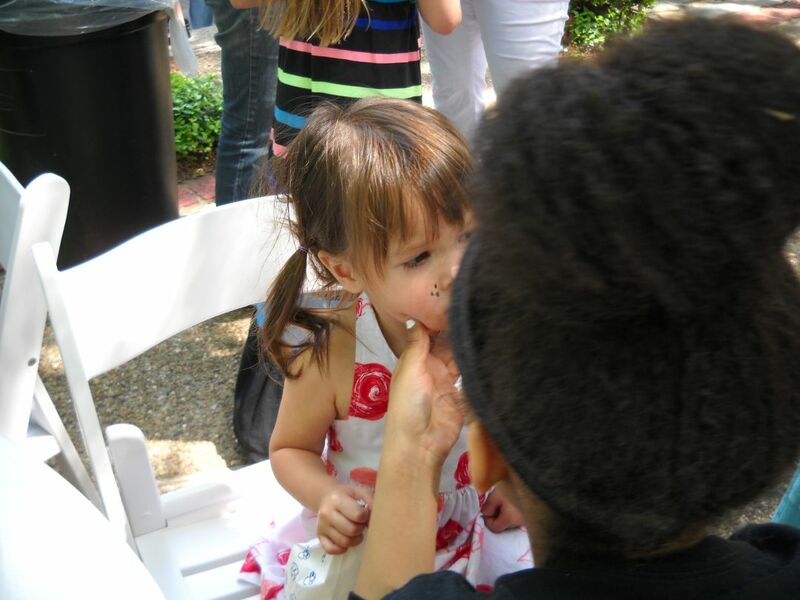 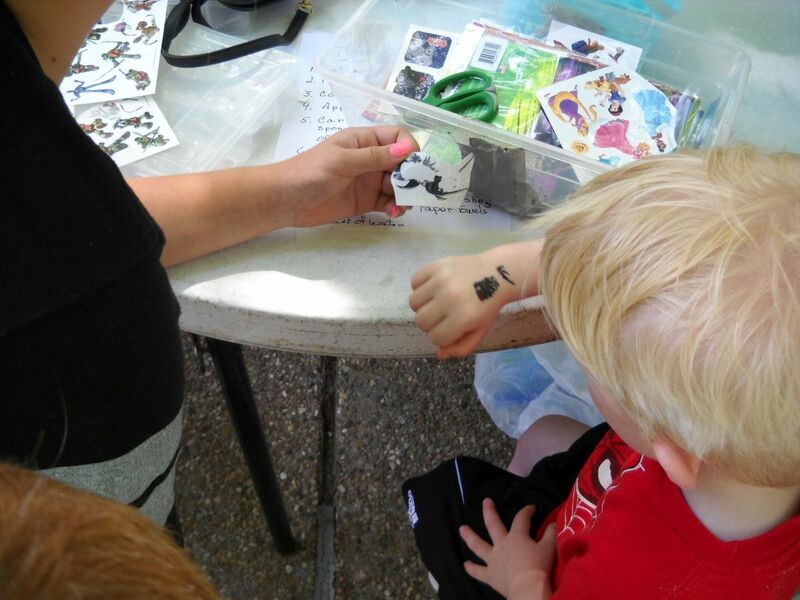 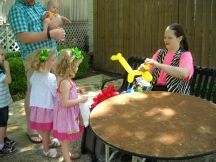 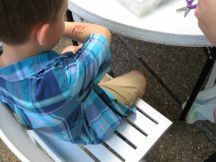 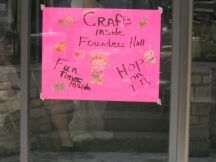 There were face painters, bubble farm, and balloon animals.